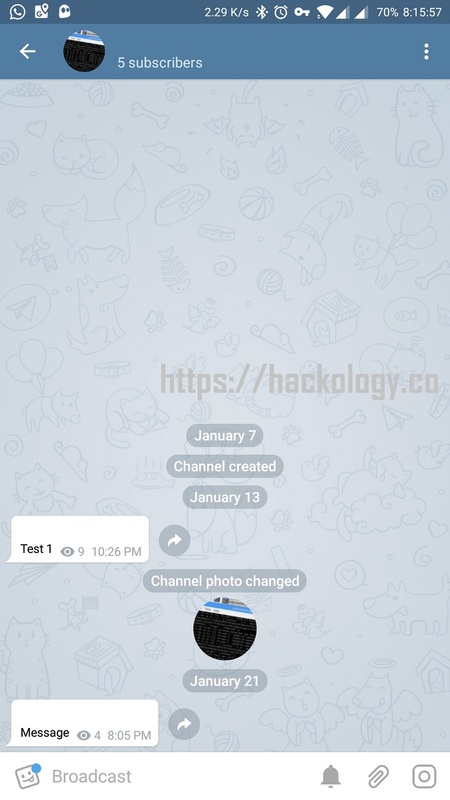 By now you must have figured it out that using the above technique you can very easily use the same blank character and use the same character to have a blank name for your Telegram Channel or Telegram Group. 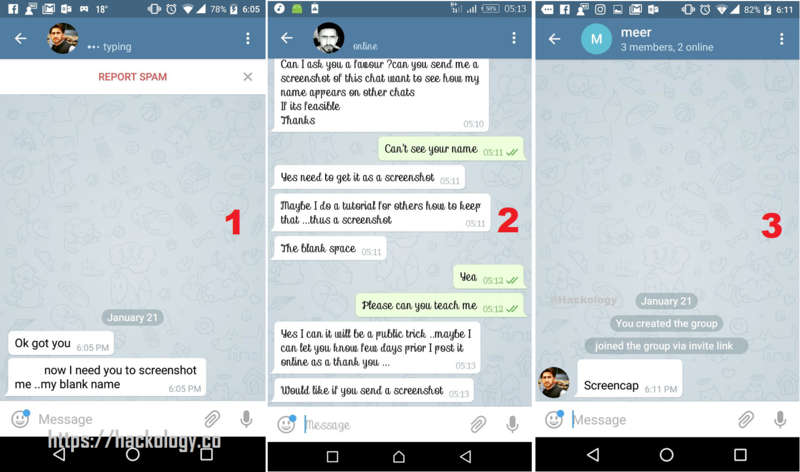 Trick is simple while creating Group / Channel just name it by using the Blank Character you obtained from above. Previous articleCyber Security Awareness Month: It’s on!